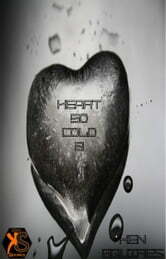 During the original release of Heart So Cold, Ken continued to write. Enough for a part 2 so this is part two. Similar to the first one you may not expect what you get from him in part two.